It is estimated that in January 2018 there were around 1 billion voice-activated searches (Alpine.AI) and according to comScore, by 2020, 50% of searches will be done this way. Less enthusiastic studies, such as Gartner's, point to 30%, which is still a significant volume. 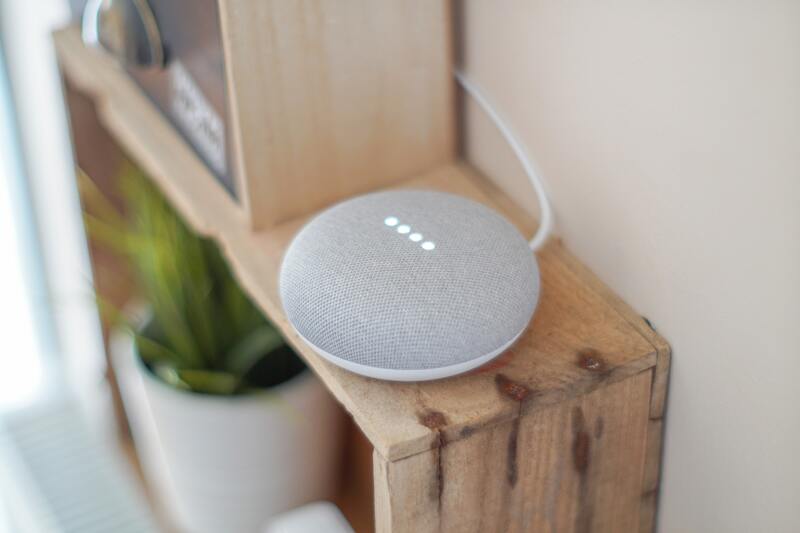 In early 2018, Google released a report stating that 72% of people with voice-activated devices use them as part of their daily routine, and 41% feel as if they were talking to someone else, or even a friend. The purpose of voice search is to make the whole experience faster and with natural conversation timings. To accomplish this, Google needs to gather information quickly. The faster your page is, the better the ranking for Voice Search... and HubSpot templates can help! In the same way that Google needs to get information quickly, it also needs to deliver it in a synthetic way. Optimize your content for Featured Snippets, with short and direct answers and a simple language, and you'll be optimizing for Voice Search at the same time. Google seeks to provide the most accurate answers in the shortest amount of time, and the authority of the domain is the best way to assure accuracy. Work your inbound links and shares on social networks just as you would for desktop SEO. Optimizing Keywords for Voice Search will take some time. According to Campaign magazine, longtail keywords that use interrogative pronouns are more popular in voice rather than text searches. Use longtail keywords in the form of interrogative phrases throughout your text, and in the h2 and meta tags options provided by HubSpot. Voice-activated search is directly related to mobile search. If you are still not optimizing your content for mobile, here's one more reason to do it. Don't forget to always use the HubSpot preview tool to see how your content is received by the various types of devices. Too much information? Maybe you could use some help?